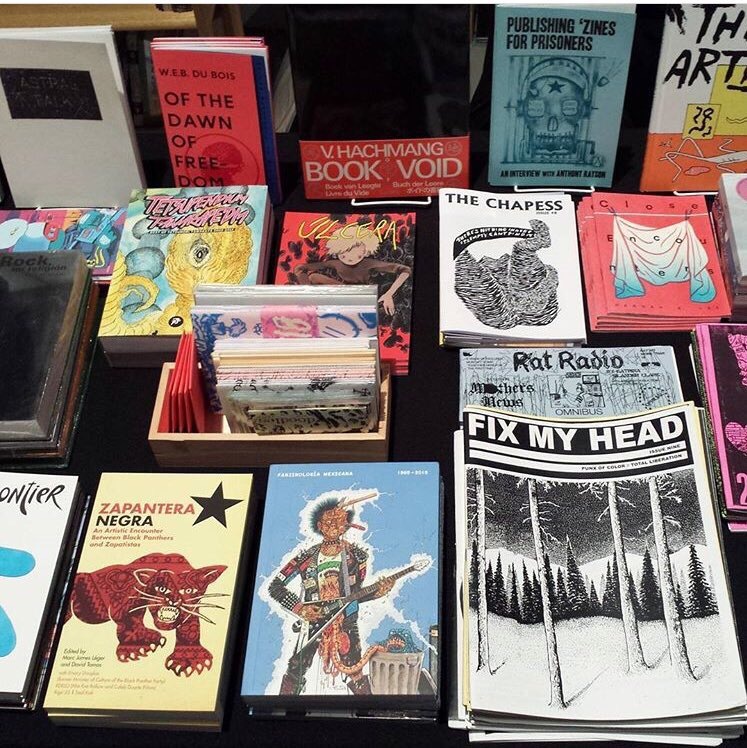 Couldn’t go to #laabf but some of my friends selling my stuff. Go to @wearebraindead, also @seitebooks, if you’re around LA. Photo courtesy of seite books. Thank you!